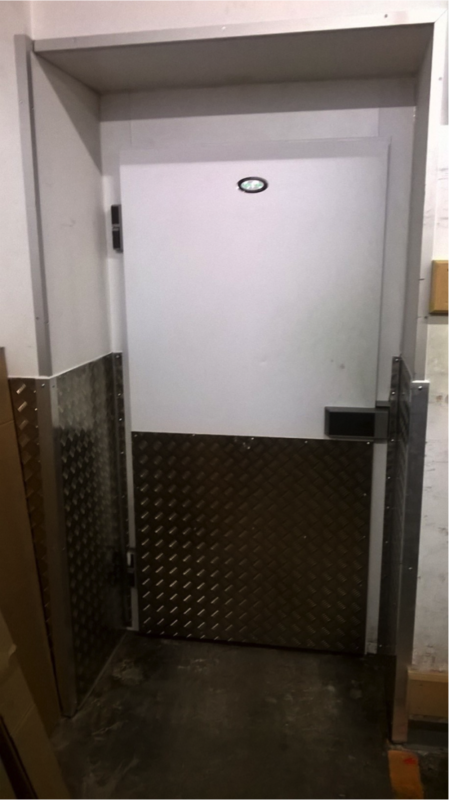 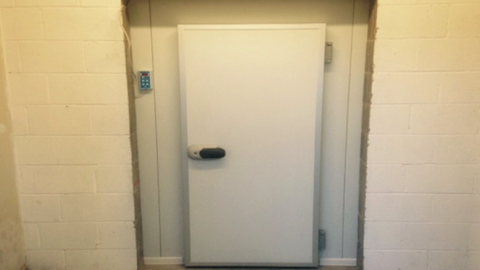 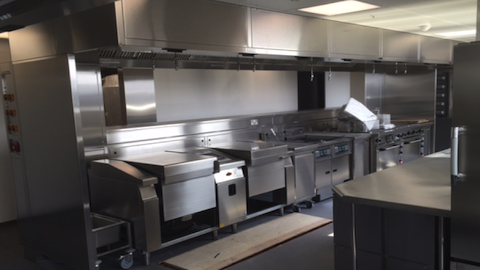 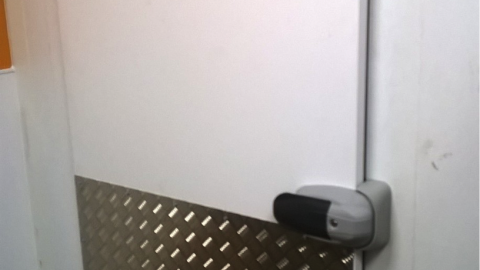 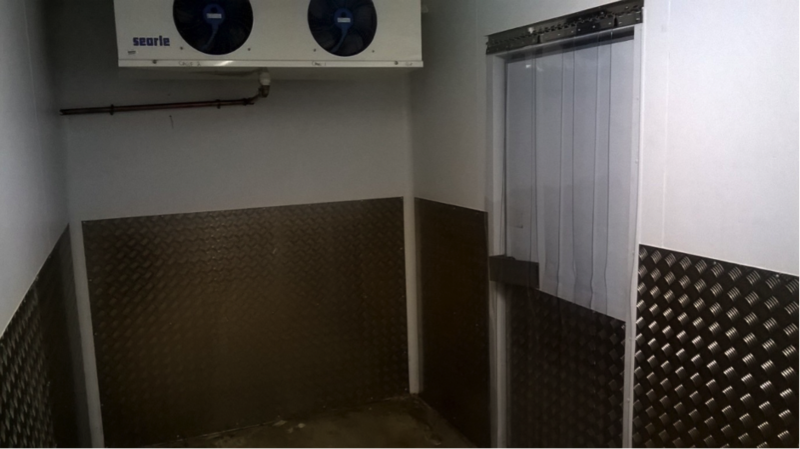 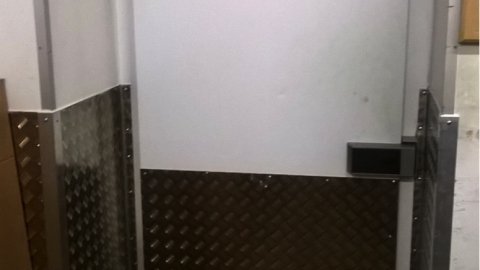 MTCSS recently refurbished a chiller and freezer in a High Street Convenience store. 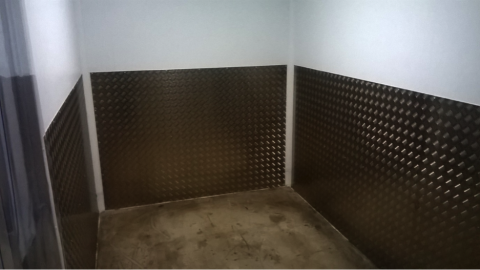 Working out of hours to limit disruption to trading store, MTcss cleaned down both chiller and freezer rooms before resealing and lining to the walls to return it to an acceptable aesthetic level. 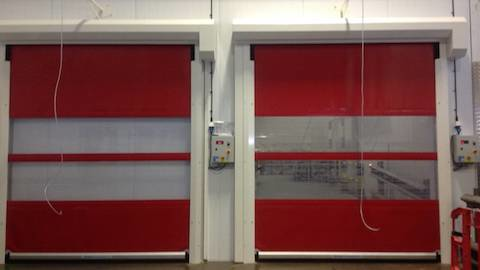 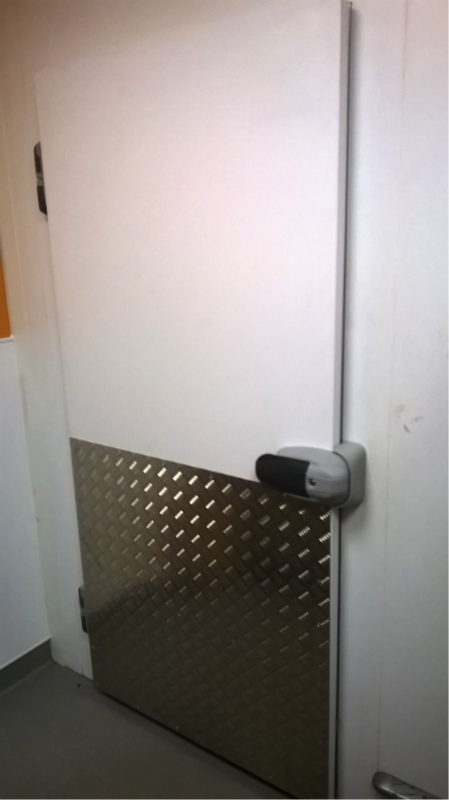 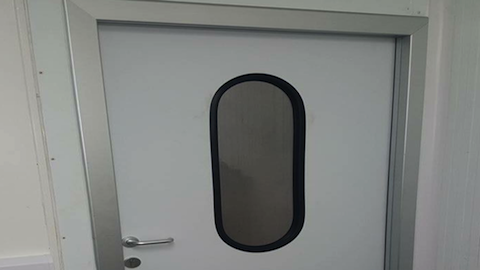 All doors also had furniture replaced, with old damaged apertures covered with flashings.